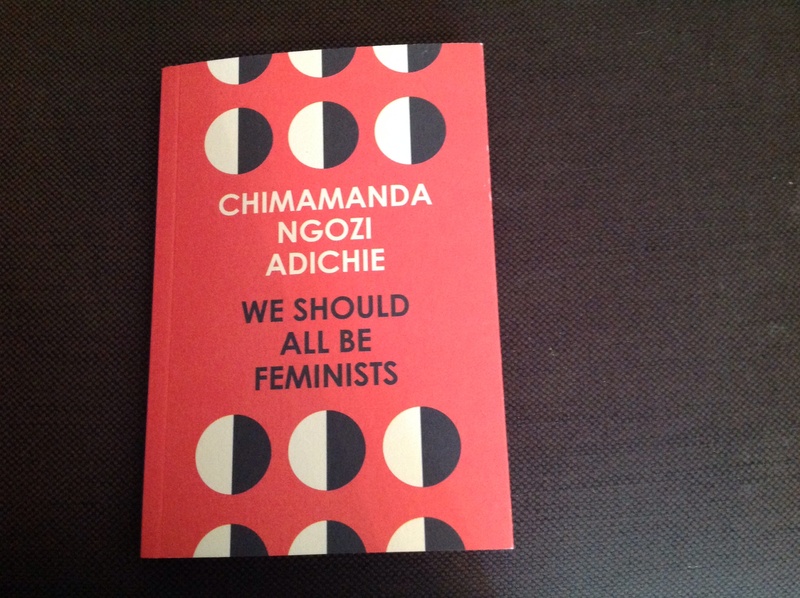 I was nominated by Amy at Curiouser and Curiouser to take part in the ‘3 Days 3 Quotes’ challenge. Thanks Amy! Today, as the title of this post suggests, is day two of three. You can read my quote for day one here. – Nominate three new bloggers each day. I am going to copy Amy on this rule and nominate three people on day three. “You is hearing only thumping loud noises with those little earwigs of yours. 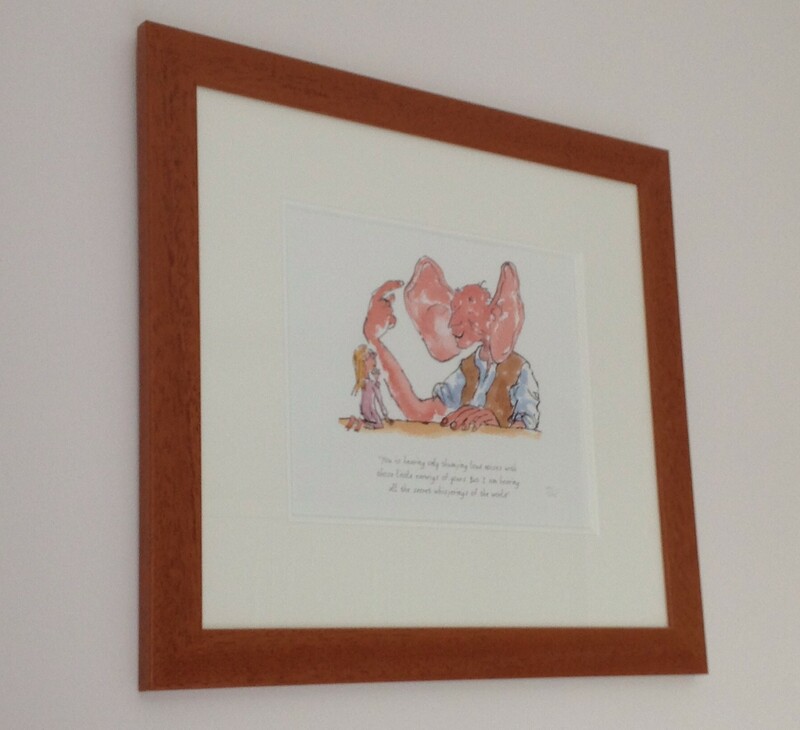 I have a beautiful BFG illustration and this quote framed on my bedroom wall. It’s a simple reminder to me each day that my ‘extra-usual’ big ears might belong to me for a reason! Actually I can’t claim to hear secret whisperings of any sort but I am now very much in love with my ears (they run in the family) and only have the odd pang of self consciousness about them, as opposed to the overwhelmingly ear conscious years aged 9 to 22. 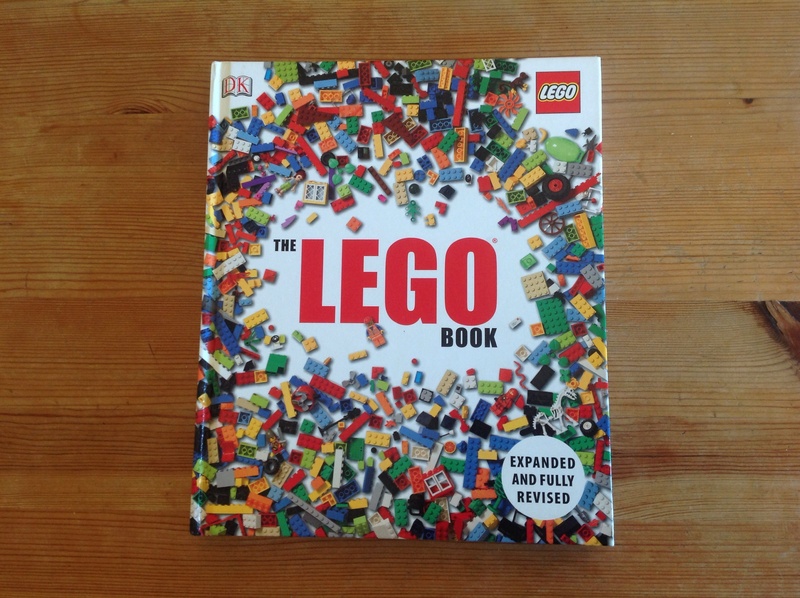 I think this means I’m now a grown up. It also means that I’ve been lucky enough to join forces with a man who is kind, caring and rude. The ear banter I’ve been subjected to over the last ten years has been the biggest healer and it’s no coincidence that we bought this picture together. I’m just returning from a blogging mini-break (that turned into a full blown blogging holiday) and thought I would ease myself back in with the ‘3 Days 3 Quotes’ challenge. I was nominated by Amy at Curioser and Curiouser, so thank you very much Amy, this is just what I needed! “I’ve brought you the moon, Little Bear” said Big Bear. “The bright yellow moon, and all the twinkly stars”. I’ve chosen this quote because, not only does LJ have a fascination with the moon, but it also signifies two special and profoundly important aspects of parenting for me. Firstly the responsibility of me being LJ’s safe place. 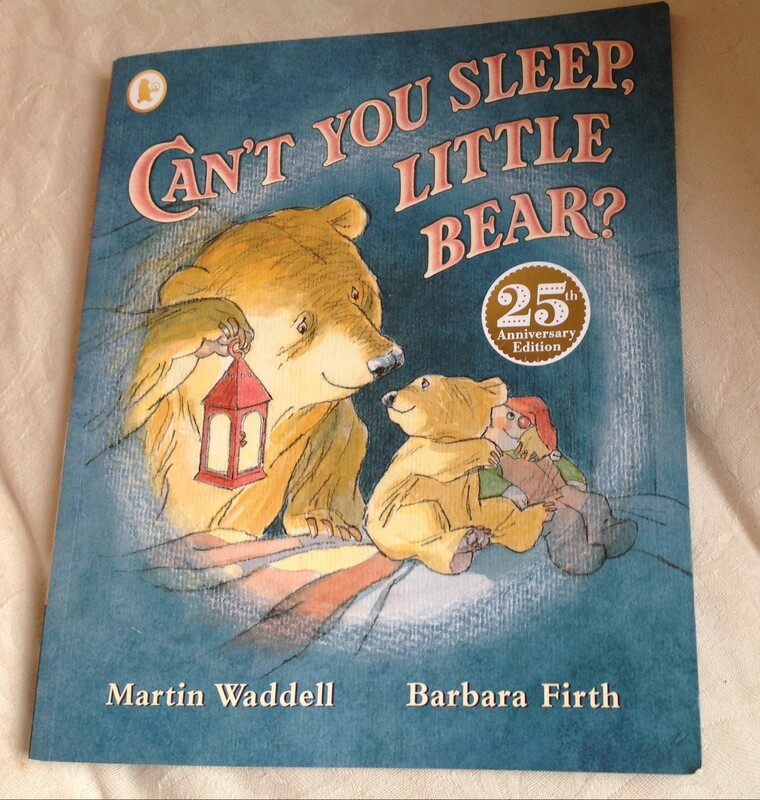 The context of the quote within the book is that Big Bear is doing all he can to make things ok for Little Bear and consequently Little Bear is not so scared with Big Bear. I believe I should do everything I can for my child to make him feel safe and warm inside. Secondly, this is a moment of discovery for Little Bear. There is nothing I enjoy more than accompanying LJ on his adventures through life. Being his companion and curator as he takes in (and on) the world is my favourite pastime. This seemed a fitting quote to share today in particular. LJ struggles to get to sleep (like Little Bear if you don’t know the book). I don’t know why half the time, except that he is his parent’s son and we are both rubbish at falling asleep! It has come to our attention recently, however, that the dark may be playing a part in our struggles. So, today, we have moved a special light in for him. 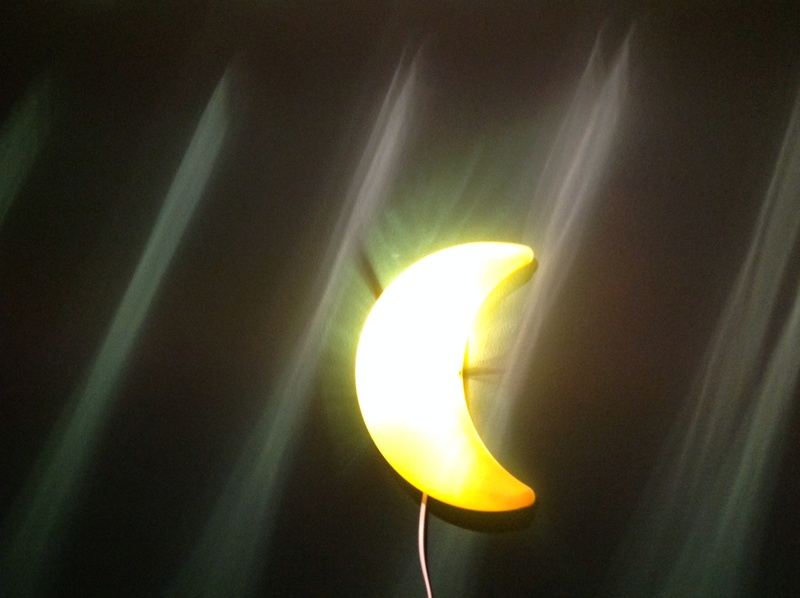 A lovely moon night-light now adorns LJ’s bedroom wall. We have brought him the moon. A good week last week for Shirley Hughes, announced as the winner of the inaugural Book Trust Lifetime Achievement Award. I now have serious concerns for the load bearing capacity of her mantelpiece but all well deserved in my view. 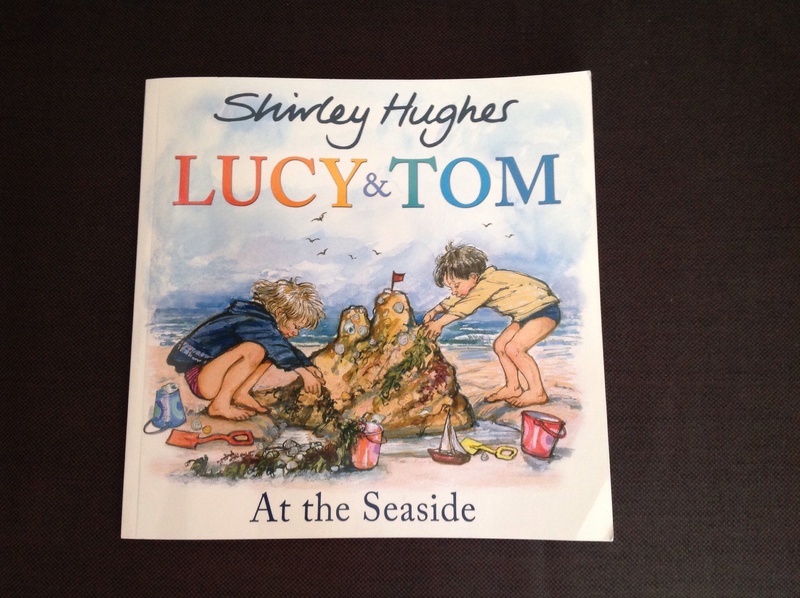 I am a Shirley Hughes newbie…I don’t remember any of her books from my childhood at all. Perhaps my Mother was vehemently opposed for some reason, I must remember to ask. I must also remember to thank her because it is a special joy approaching them as a shared first experience with LJ.